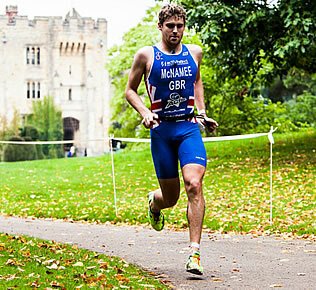 Contractors for the cycle stages of the Markel Castle Triathlon Series at Castle Howard and Hever Castle in 2013. An additional Triathlon event added in 2014 is Cholmondeley Castle. Community Traffic Management Ltd (CTM) is a dynamic and progressive events traffic management company. The original concept behind our formation remains true to this day, that we specifically aim to work with and for community, sporting and charity bodies to facilitate all types of highway-based events. We guarantee highly competitive rates for charity and community events, which makes even the most modest of events affordable and viable, without compromising on safety. 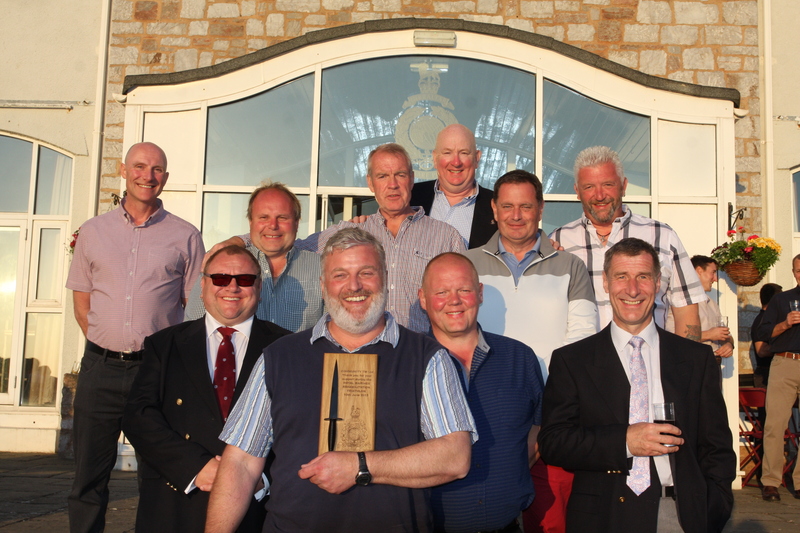 Founded in 2011 by retired police officer Rich Houghton and joined by former colleague, Paul Johnson in 2012. From very modest beginnings and aspirations, CTM have swiftly evolved into a dynamic company, specialising in handling the more challenging and diverse aspects of event traffic management. The Company has grown at a fast pace, both in turns of employees and turnover. From an initial pool of 7 Chapter 8 Operatives, we now have 40+ on our books. We do not advertise or promote the Company, this growth has been organic, with most enquiries coming from receommendations within the sporting & events communities. In the financial year 2017-18 we actually worked on some 200 separate events. 2018-19 is already showing signs of surpassing this number. As we have grown in size, experience & capacity, we have been able to plan for and accomodate increasingly large-scale events. 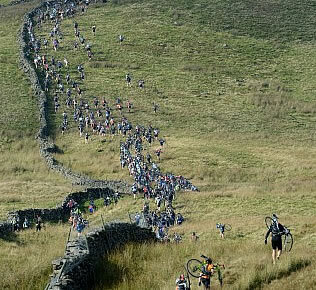 In particular, we are fast developing a genuine expertise in the planning for and subsequent traffic management of sports events, up to and including professional, televised cycle races. 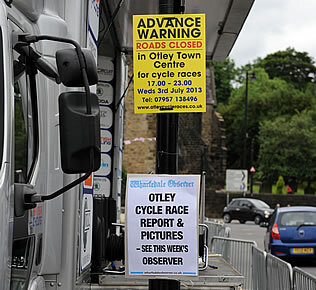 We now have a wealth of experience and expertise in cycle road races and the cycle stages of triathlons. We have designed and manage a number of road run courses, ranging in length from ‘Fun Run’ to Half Marathon. This has led to ongoing professional links with British Cycling (Yorkshire & North East), Velo 29 and RaceBest. Large-scale events and venues are now on our portfolio, including all major events at Castle Howard, where we provide both traffic management and parking services. The service we provide is very much ‘all inclusive’. An element that event organisers particularly appreciate, is the fact that we carry out all planning and negotiations with Highways and the Police, on your behalf. On the day of your event, we will brief your stewards / marshals, in order to fully prepare them and integrate them into our Team. Collated testimonies from previous events we have managed.